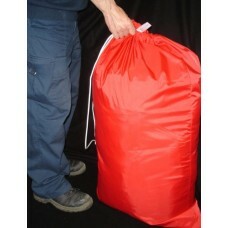 Carry Sacks will hold multiple washing loads and are ideal for professional use. All the bags have the same overall capacity, but some are barrel shaped and others are made as flat bags. 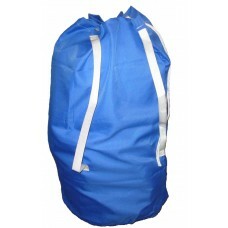 The barrel shaped bags are also available with a carry strap - ideal if transporting up/down stairs. 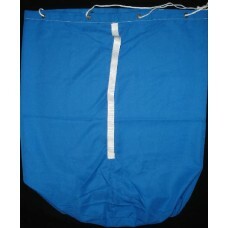 For smaller bags suitable for single washing loads, see our Linen Bags. 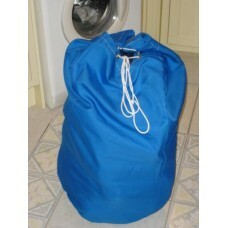 For transporting clean / ironed laundry then please consider commercial Laundry Hampers.